Inside Xbox premieres March 10, 2018 with a Sea of Thieves special that takes you behind the scenes on Rare’s anticipated new pirate game with interviews, features and breaking news you won’t see anywhere else. The live show will also feature content you won't want to miss on PUBG, Far Cry 5, Xbox Games with Gold, Xbox Game Pass and the latest breaking news and trailer reveals. Tune in March 10 at 12pm PST / 3PM EST. GoW2 gets the sharpness level cranked up! Loving the new update, runs a lot quicker and one big plus for me is that my external HDD is available as soon as I log in, previously it took bloody ages for the xbox to see it. Definitely feels a lot slicker in terms of load time and navigation. The "Blocks" idea is interesting, though it still feels a bit limited. Kinda wish it would let you do a few more things like let you create blocks for Apps and maybe even allow you to group blocks of your favorite games or apps for organization. Maybe what I'm thinking about is something similar to having multiple segmented blocks of pins? I like that idea, maybe they'll add something like that in a future update. Microsoft's next Xbox One software update is due to be released next month. The appropriately titled May Update will include several improvements and new features, such as game and app groups, the ability to trim video clips without Upload Studio, more refresh rate options, and improvements in a few areas. A new feature has been added to Pins: Groups. Here, players can create multiple collections that include anything from the My games & apps section of the dashboard. Players can then give the groups unique names, order them as they wish, and add them to the Home section. 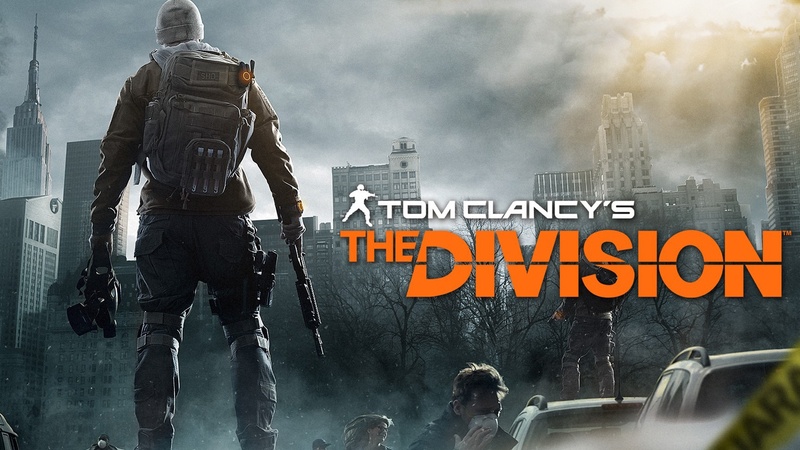 They will appear in the Guide, Home, and My games & apps sections of the dashboard and, because they're tied to individual Xbox Live accounts, they'll automatically sync across all consoles on which that gamertag is found. 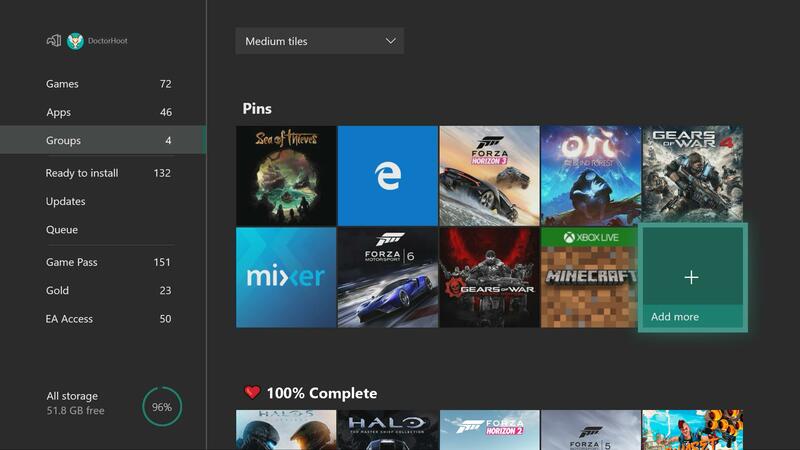 Microsoft has already set up a group for those who can already use the feature that includes all of their pins. Not all alpha members have this feature right now and it will "gradually roll out [...] over time".